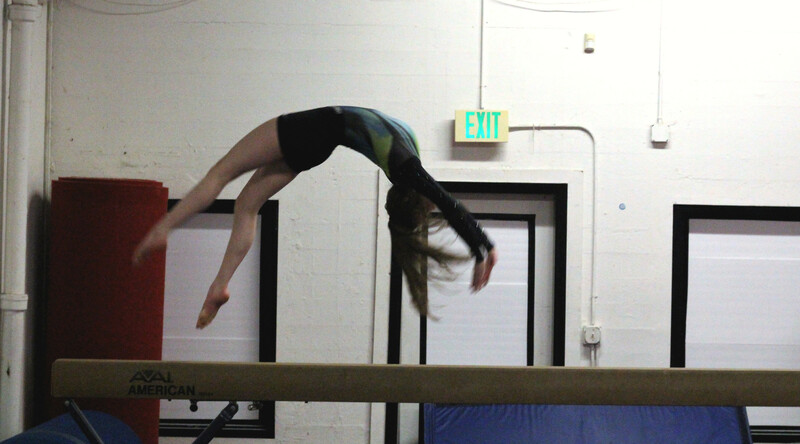 We offer recreational gymnastics for people of all ages: toddlers, kids, teens, and adults! Plus, we host monthly kid open gyms, weekly adult open gyms, week-long camps, and birthday parties on the weekends. We also offer privates and personal coaching for the child who would like more special attention, the beginner adult who wants to get in better shape, or the seasoned athlete who wants to increase their mobility. Whatever it is, just ask! Ohana means family, and welcome to ours. Arts & Crafts, Trampoline, Gymnastics, Bars, Bouncy House, and Snacks! Join us at the gym this summer! Weekly camps from 12:00-3:00pm. 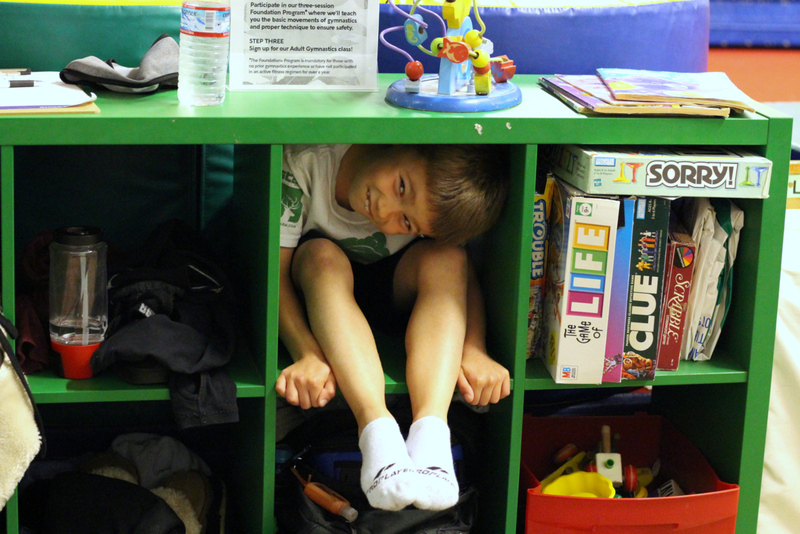 Gymnastics, obstacle courses, trampoline, snacks, and arts & crafts! Ages 5-12. Spring Break Camp is from April 1-5! Sign up today! Join us for our Kids Open Gym on Saturday, April 27th from 5-8pm! For additional news, check out our April newsletter! Join us for our Kids Open Gym on Saturday, March 23rd from 5-8pm! 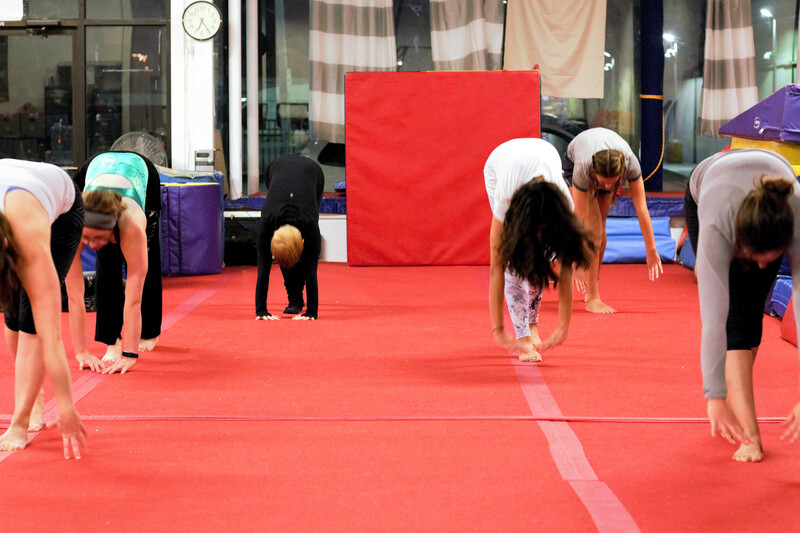 We have a new Level 2/3 Developmental class on Tuesdays and Thursdays! We've just added a Saturday Junior Gym class at 10:15am. For additional news, check out our March newsletter! Join us for our Kids Open Gym on Saturday, February 23rd from 5-8pm! We will be CLOSED on Monday, February 18th for President's Day. We're offering a new 3-week Pull-Up workshop for adults! Only $60 per person! Submit a Yelp review about our gym and be entered to win a FREE month of classes! For additional news, check out our February newsletter!